Thinking twice. 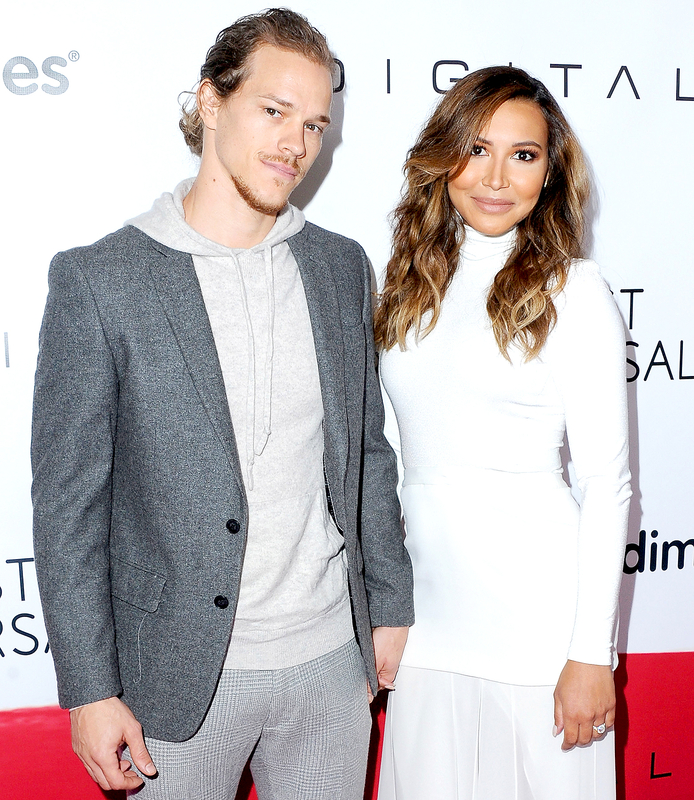 Naya Rivera is calling off her divorce from her estranged husband, Ryan Dorsey, Us Weekly can confirm. The Glee alum, 30, dismissed her divorce filing from the Blood Father actor, 34, in court documents last week. As previously reported, the duo split in November 2016 after two years of marriage. The Devious Maids star filed divorce documents at the Los Angeles County Court and requested primary physical custody of the exes’ 2-year-old son, Josey, with visitation rights for Dorsey. Rivera and Dorsey quietly married in July 2014 after three months of dating and welcomed Josey in September 2015. Since splitting from Dorsey, the At the Devil’s Door star briefly dated David Spade, although the duo may have split in June. The Grown Ups actor was seen spending time at the Sunset Tower at the time with a group of women and eyewitnesses told Us that Rivera was nowhere to be seen.